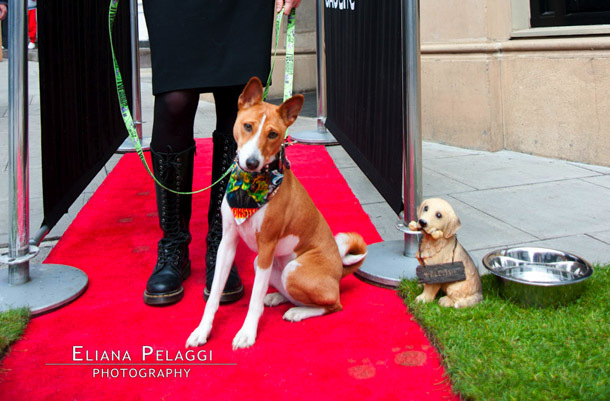 Basil Barkarama has had a busy schedule of late what with training, walks with fellow squishy facers and hanging out with world famous male models so we called upon our favourite Basenji Anubis to review one of London’s hottest hound tickets in town. 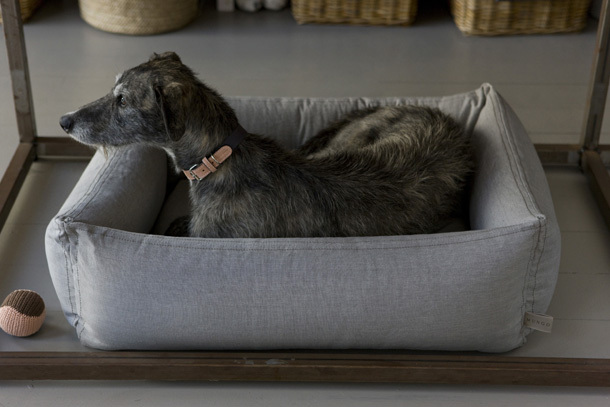 Over to you Anubis …. Arriving at Mungo & Maud pet boutique in South West London at the end of a typical journey on public transport, pup and I were somewhat stressed. Basil especially after an encounter with a pair of fiddle-waving buskers who’d jumped our tube to play out-of-tune, high-pitched ditties. 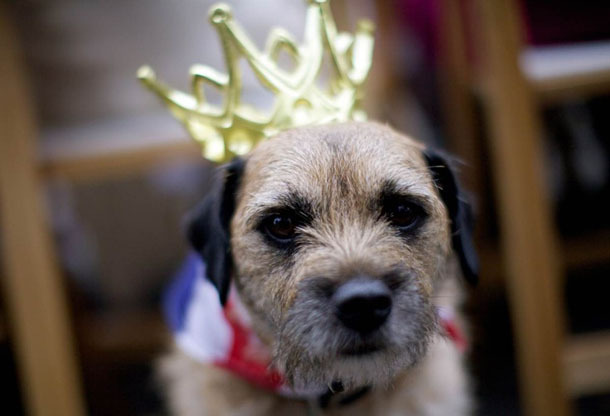 However, upon opening the door of what is probably the most beautiful pet boutique we’ve ever seen, our stress was immediately washed away for we were greeted with gold star biscuits treats, fresh water, warm smiles and sweet smells - so on the last point alone, Mungo & Maud is not your average pet store. 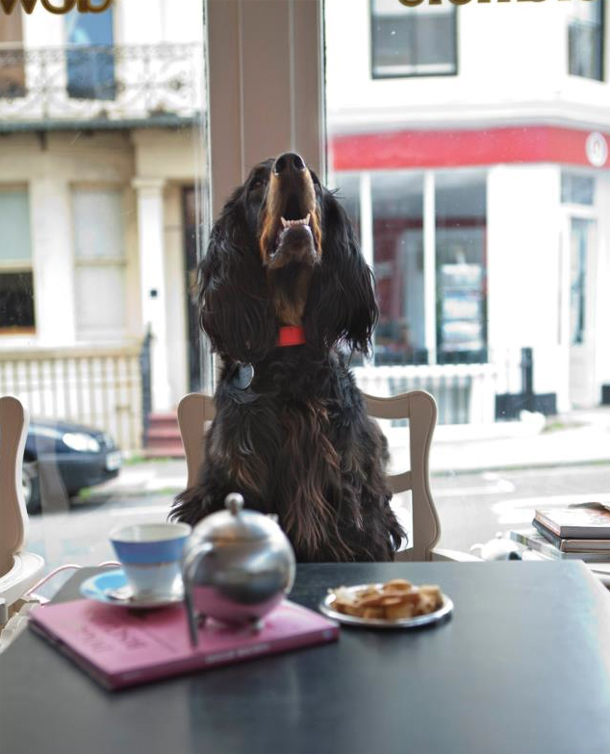 Our furry friend and freaky featurette star Anubis the Barkless Dog is guest posting for Barkarama, with the help of her dog-mum, to bring you her ‘Woof Guide’ to Pedigree Tea at The Princess Of Wales in North London’s fashionable Primrose Hill. If truth be told taking photos is not one of our strongest points. 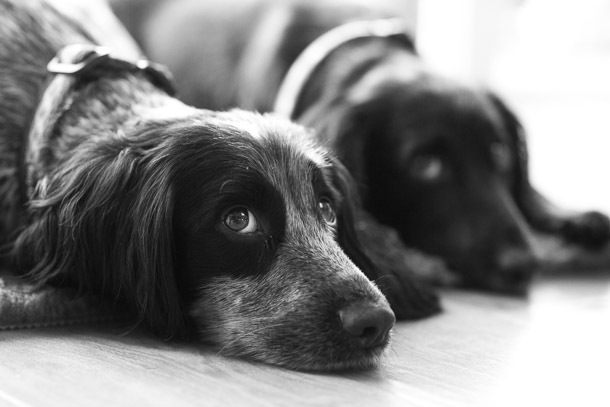 However in pursuit of perfecting our craft, we’ve turned to someone who's an expert at photographing pups, Craig Prentis, a.k.a The Dog Snapper, for some advice. 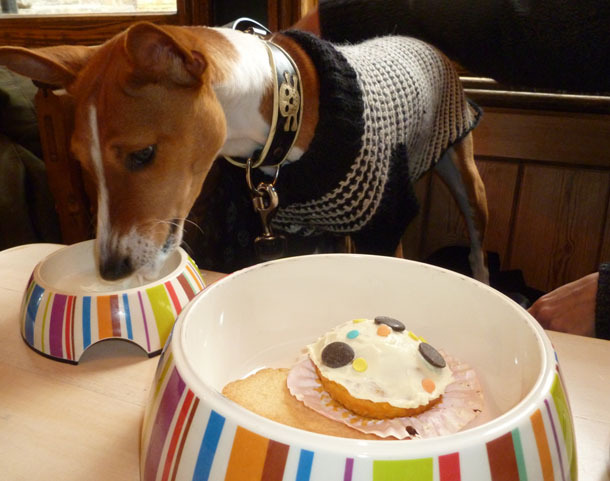 We make no secret of loving cake (and you know we love dogs) so when deciding how to best enjoy a free Saturday, afternoon tea sprang to mind. 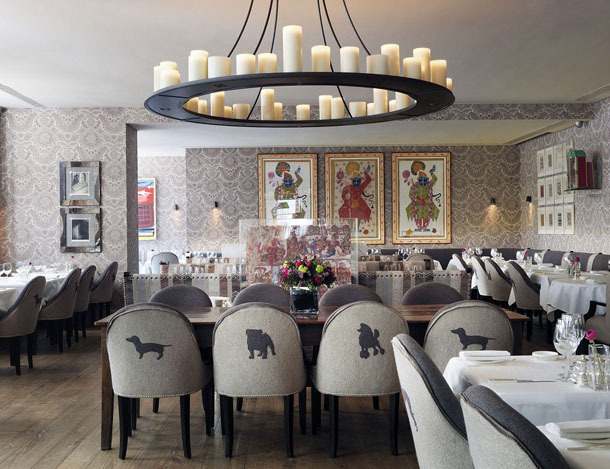 Already regulars at the Covent Garden Hotel, we decided to try another one of Firmdale’s other hotels, and when we found out that the Brumus Bar and Restaurant at The Haymarket Hotel had a dog influence our decision was made. 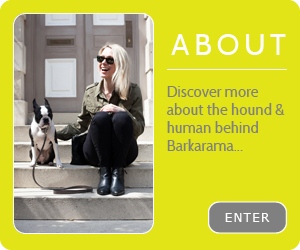 Today Phileas Dogg, Britain’s only dog-friendly travel website written by the dogs themselves, are guest writing for Barkarama. 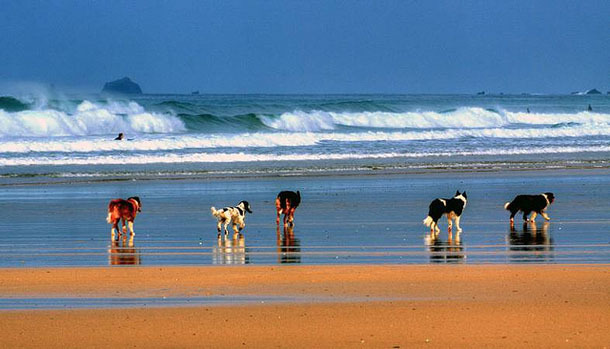 Their chief re-pawter Atlee and his editor/owner Jane Common share their favourite dog days out.